With twenty-seven years of experience in Jamaica, Carmen Griffith is a community mobilizer. She is the executive director of the CRDC (Construction resource and development center) which ensures secretariat function for the construction industry in Jamaica. 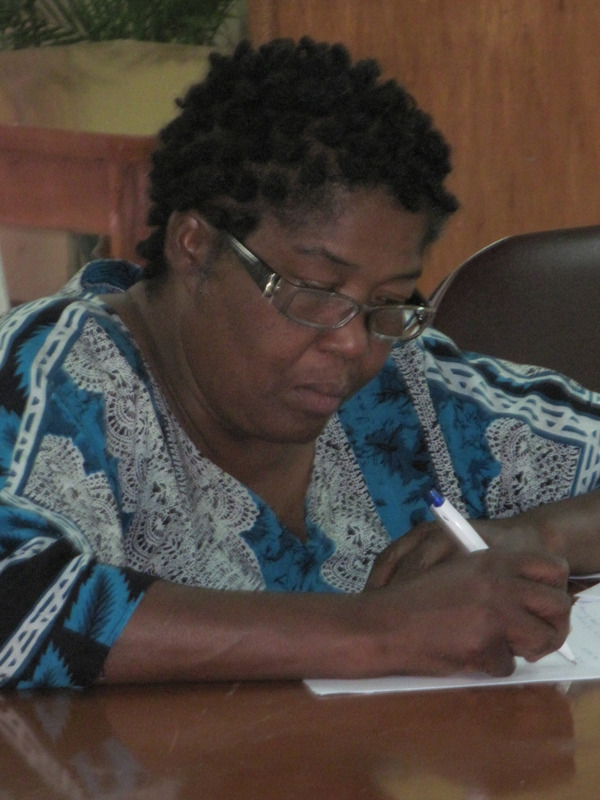 With a particular inclination for gender issues and safety for women and children in the urban areas, Mrs. Griffith participated actively in the implementation of the PSUP project in Jamaica, seating on the Steering Committee and managing the consultation of the communities of Montego Bay, May Pen and Old Harbour.